A garbage disposal is something that a lot of people depend on to keep their kitchens in working order. Do you have one of these in your home currently but it is not working right? 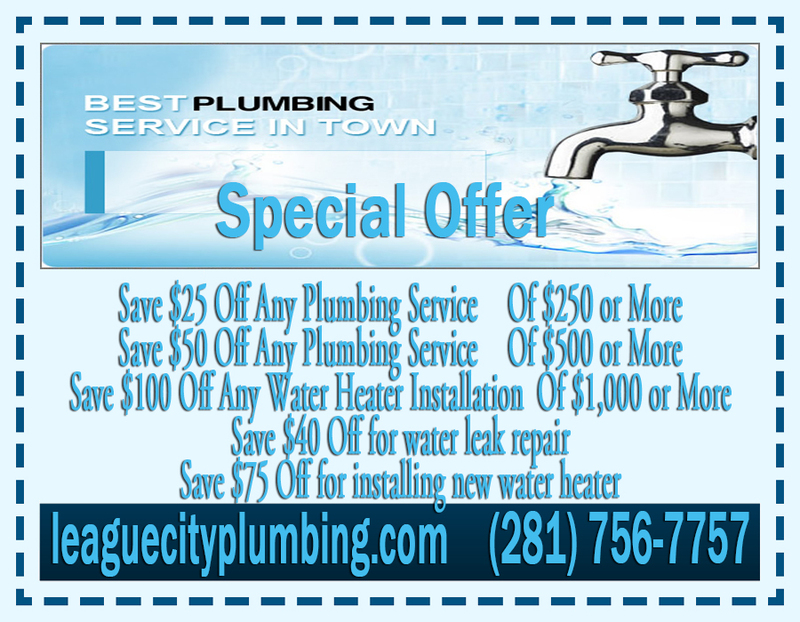 If so, do not hesitate to contact League City Plumbing. We may be able to dispatch some workers to take a look at things. A clogged garbage disposal is something that nobody wants to ever experience when they have a business day of cooking ahead. Were you just about to make some baked beans when you realized that your disposals were not working right? While these units are powerful, they are not meant to come into contact with everything. When this needs to be fixed, the garbage disposal professionals at League City Plumbing can assist you. We know exactly what has to be done to eliminate issues such as these. As a result, you’ll always know who to call if it ever happens to you or anyone else. Do you have a clean garbage disposal? Keeping your waste unit properly cleaned means that you can definitely be sure that you are getting optimal performance each and every time you have to use it. 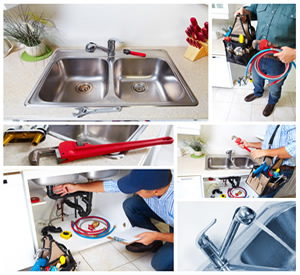 When you need a helping hand with this part of maintenance, keep in mind that you can always have the pros at League City Plumbing handle this for you. Would you like to replace a garbage disposal? While repairs are big part of our business, we understand that they are not for everybody. When you have a unit that simply needs to be thrown out for a replacement, be sure to reach out to us and let us know what you would like done. 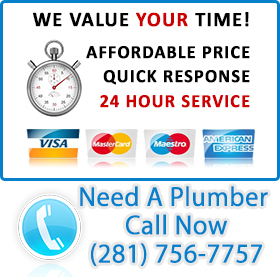 Our Texas technicians will be able to get to the bottom of any conundrum that you throw our way.